What better way to spend boxing day then to be busy making.. yes I have a weird idea of what is fun. 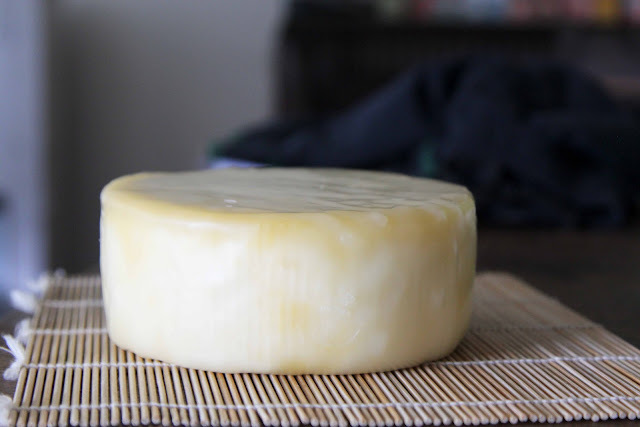 While the kids were occupied with the Xmas pressies I set to work waxing my first hard cheese a farm house cheddar so far its looking good, now i just have to be patient an wait for it to ripen. 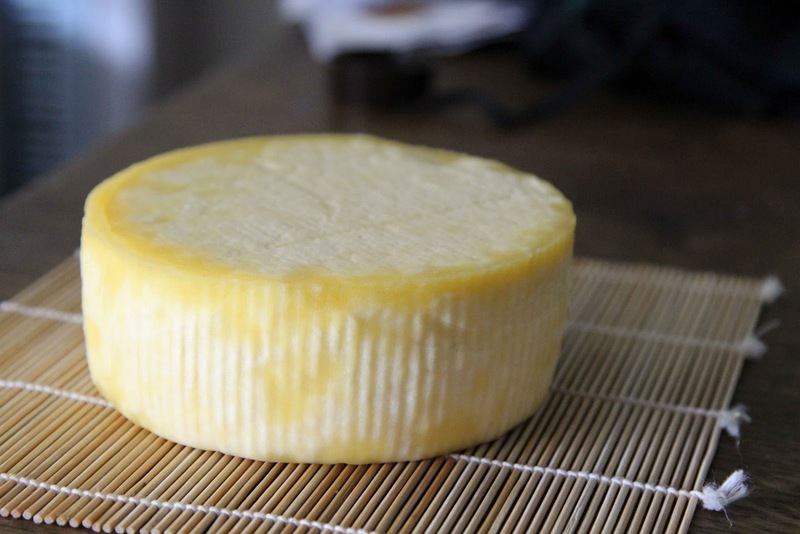 Most people use old fridges or wine fridges to store there cheese, from what I know they need to be kept at a temperature of 13 degrees while maturing. For the moment I am just using our waeco fridge, which isn't ideal as we use it when we go camping, or fishing. Preserving is something I'm fairly new to, in the past Ive only made jam. But as we are trying to eat more of what is in season and local food, I'm finding that preserving food is a good way to have access to fruit and veg when it is out of season. First recipe I have tried was a honey spiced peaches, I used half the recipe and got 4 jars, as you can tell from my pale peaches I used white peaches as they are only $2 a kg at my local fruit shop. The syrup turned out really yummy but I think it was a little heavy as the peaches were floating in the syrup and after having a google I can to the conclusion that next time I need to make a lighter syrup so maybe less honey or sugar. Our apple tree is covered in apples so I can't wait till they are ready and I can preserve some of them. 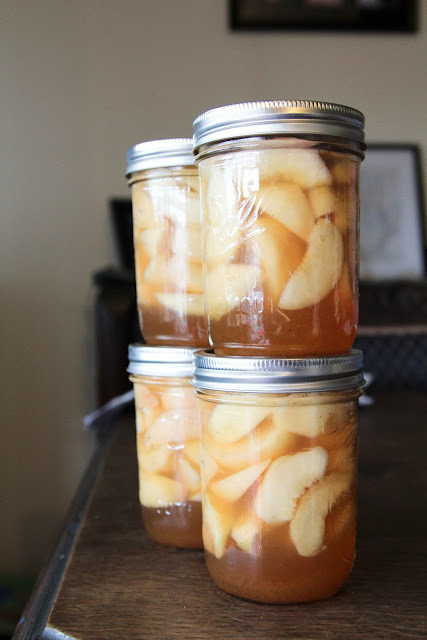 I also want to have a go at using the cores and peel to make pectin and also apple cider. Once the larger variety of tomatoes ripen I also want to make some sauce to preserve. My aim is to try and preserve all the excess veg's and fruit from the garden, which at the moment is only zucchinis, and cherry tomatoes so what I have been doing with them is putting them in the dehydrator. I'm amazed at how small the zucchinis have gone all up I have dehydrated around 15 and they have all fitted into a 1 ltr jar.